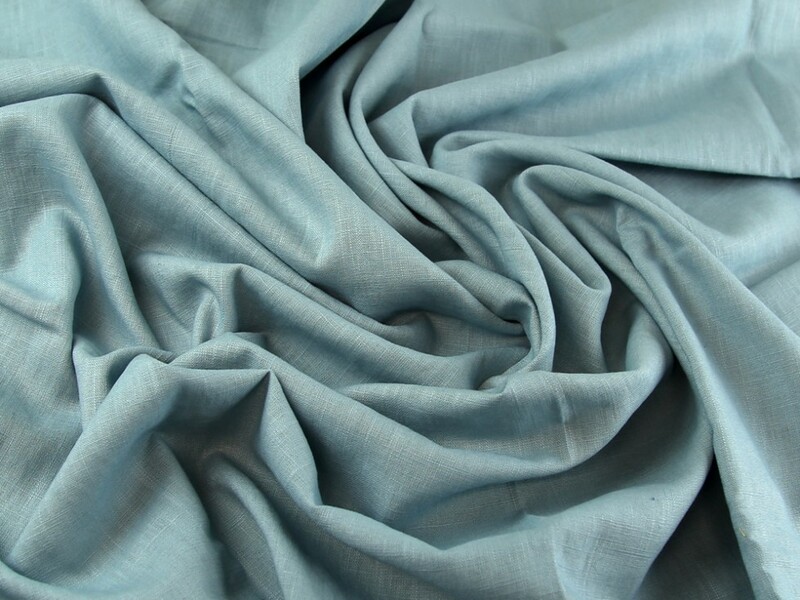 This beautiful fabric is made from 100 percent linen fabrics and has the most wonderful slubby textured weave. Linen is an easy fabric to sew with and it press like a dream. As this is a natural fibre it will crease when worn, but that is all part of its charm. This fabric has a good weight and drape. Ideal for making jackets, tops, skirts, dresses and trousers. Depensing on the style of garment you choose to make it may require lining.